Revit Server is an extension that you can use to work collaboratively on projects across a wide area network (WAN). This is a very useful application for projects that are being done by offices in different locations. With Revit Server, you establish a project central model file on a central server. This server must be accessible by all project team members. Local servers house a local model copy of the central file. These servers must be accessible by all users in each location of the project team. The local copy is an up-to-date version of the central file located on the central server. Users work as they would normally, creating a local copy of the project on their workstation. As changes are made and the Synchronize With Central command is used, the local and central models are updated. The local model on the local server is first updated, and then those changes are written to the file on the central server. This allows team members to be anywhere in the world and work on the same project file, as long as they have a local server that has access to the central server. The Revit Server Administrator application is browser-based and can be accessed remotely. This application is used for managing the project files. 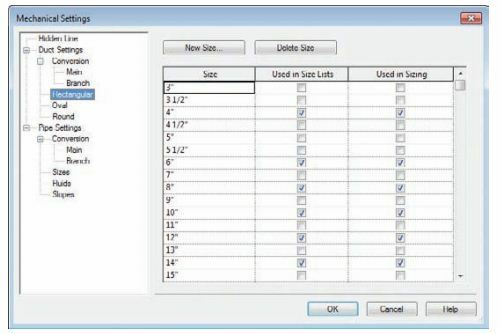 For more information on Revit Server, visit http://usa.autodesk.com/adsk/servlet/ps/dl/item?siteID=123112&id=15731389&linkID=9243099.